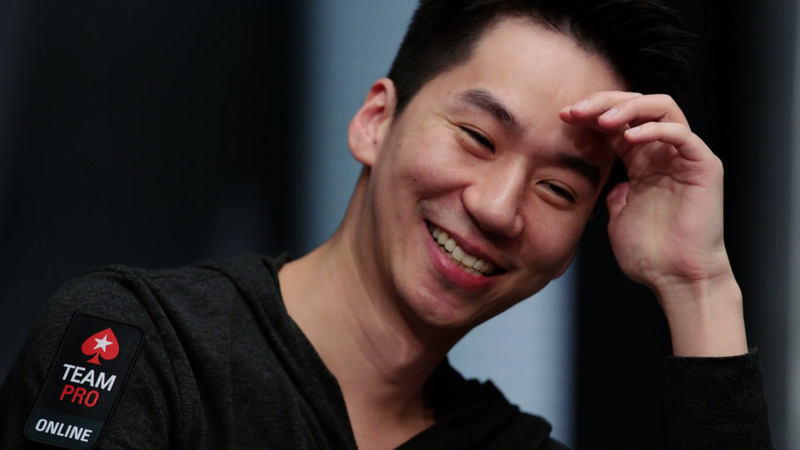 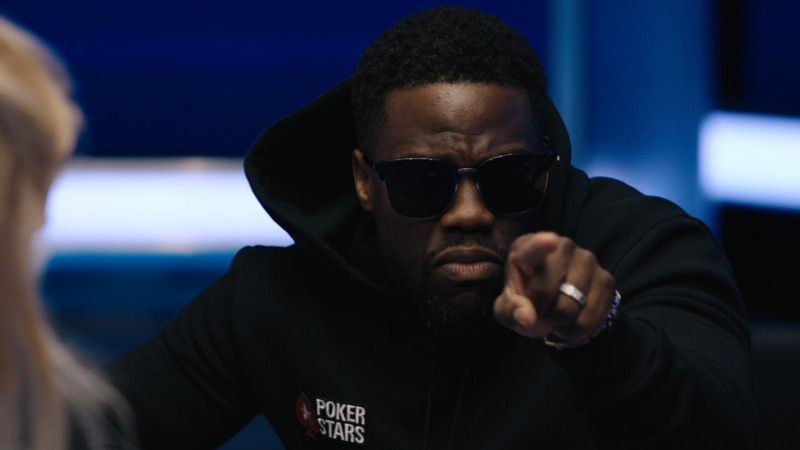 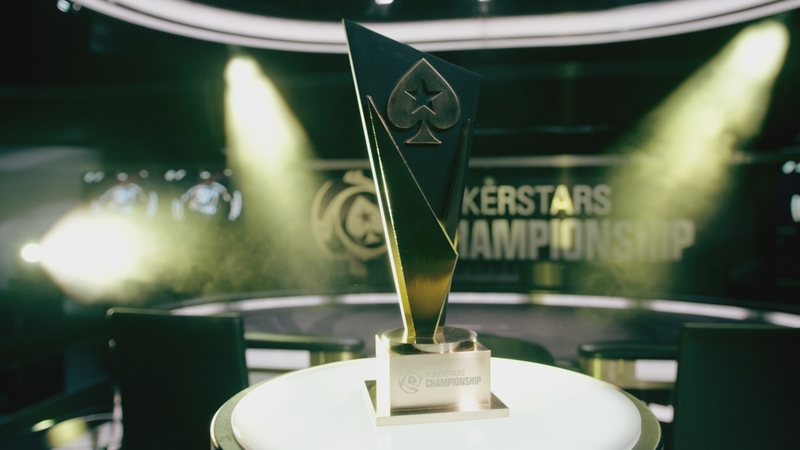 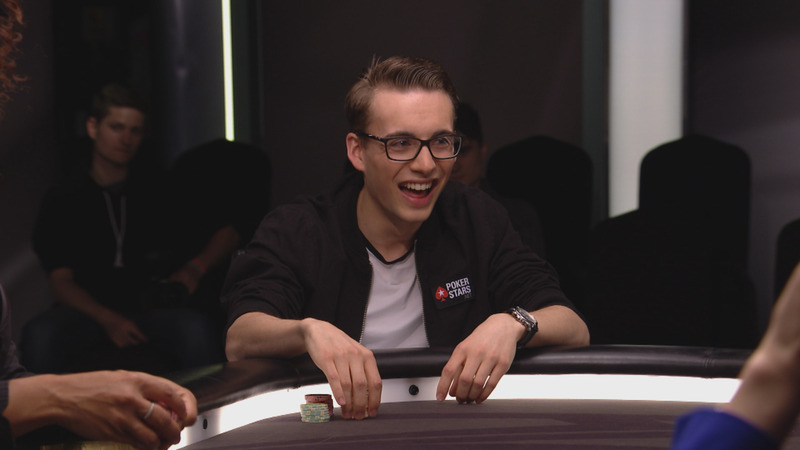 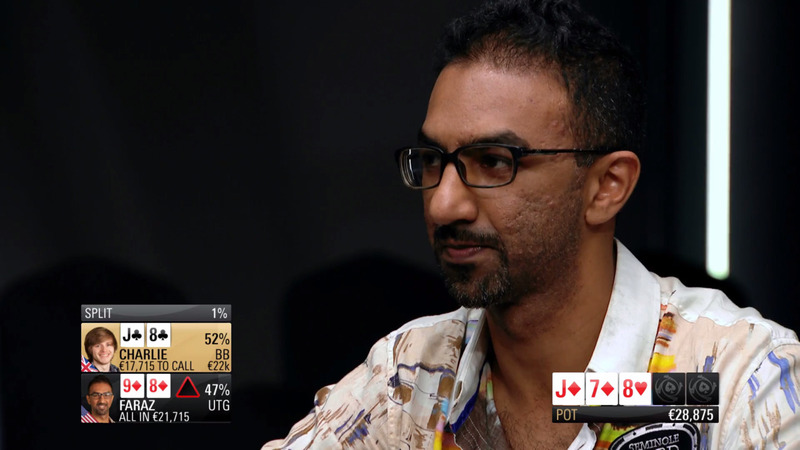 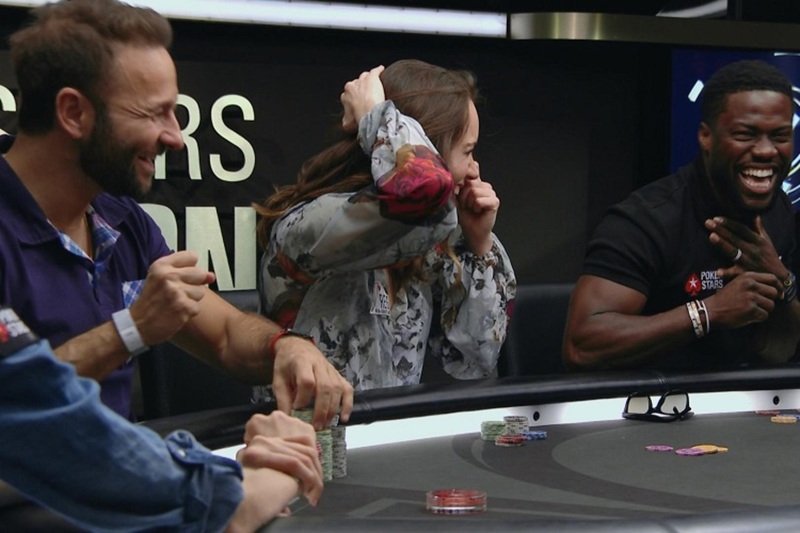 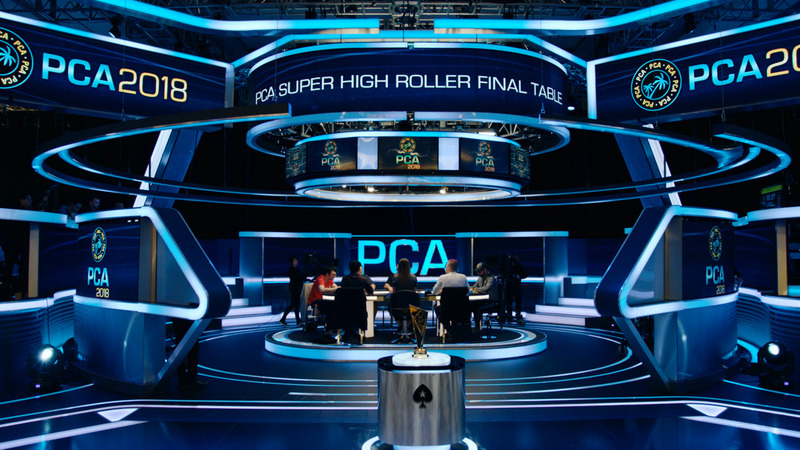 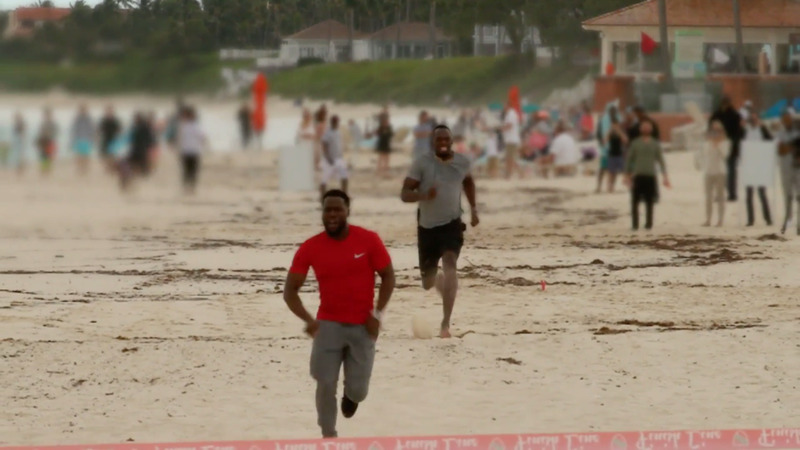 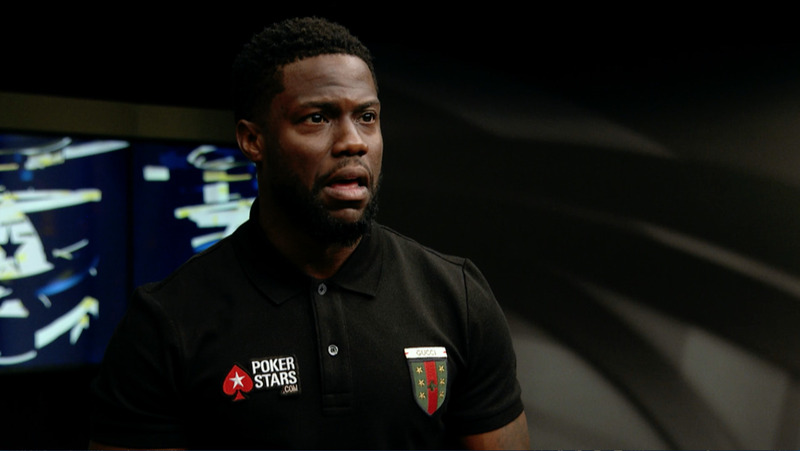 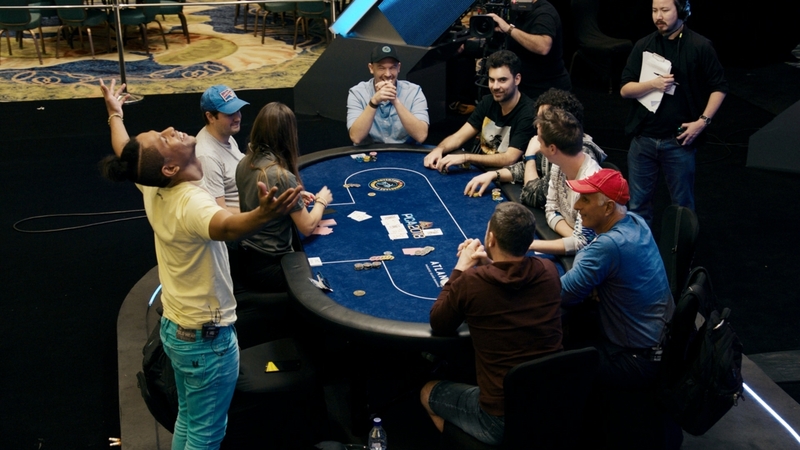 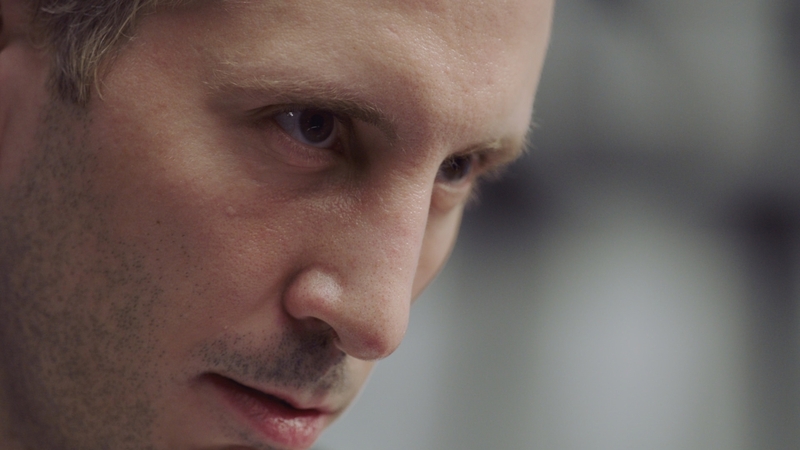 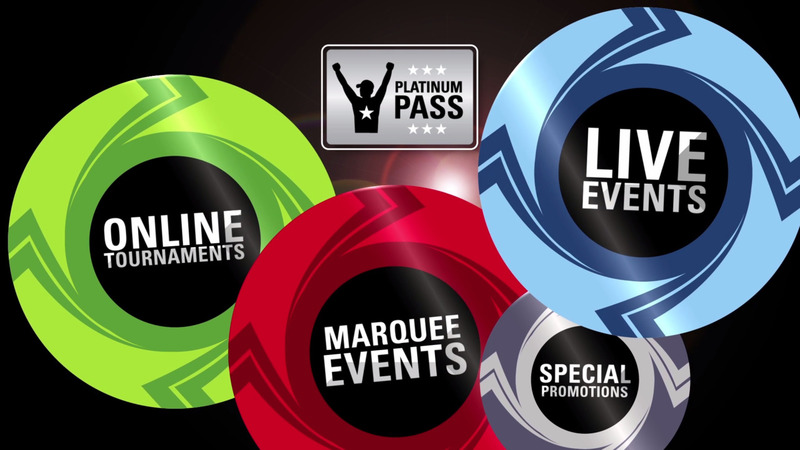 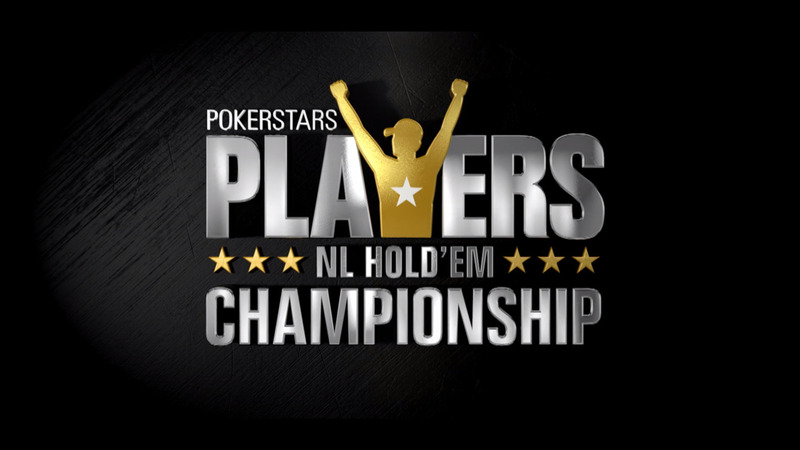 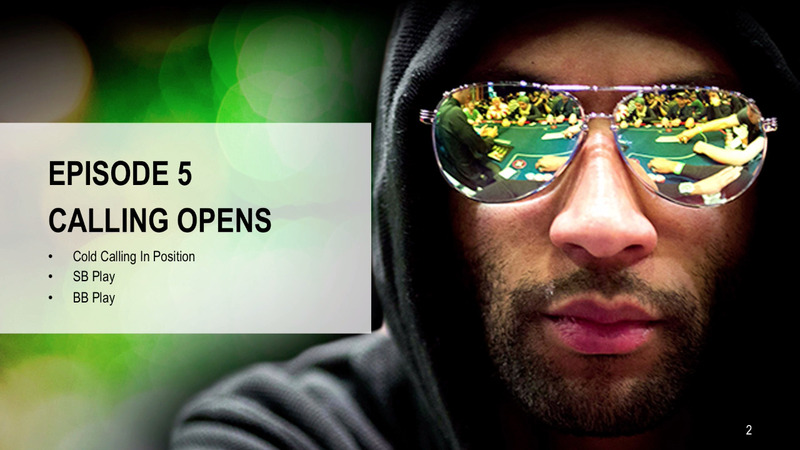 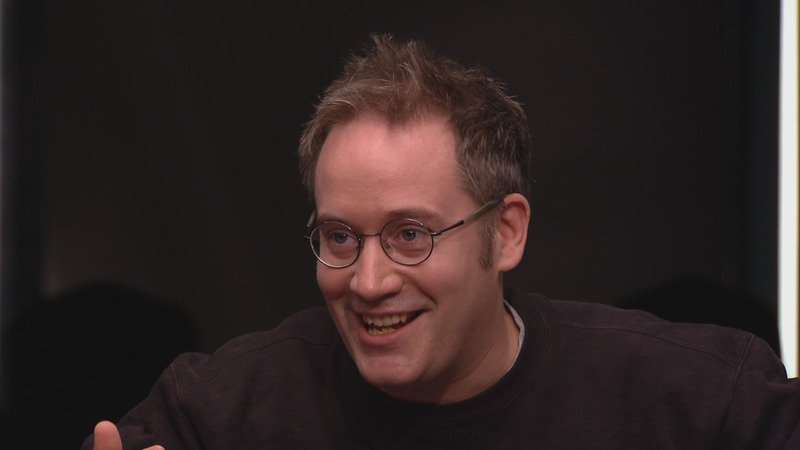 Featured videos chosen by the PokerStars Editorial Team, including great hands, dramatic scenes and bonus coverage from PokerStars events around the world. 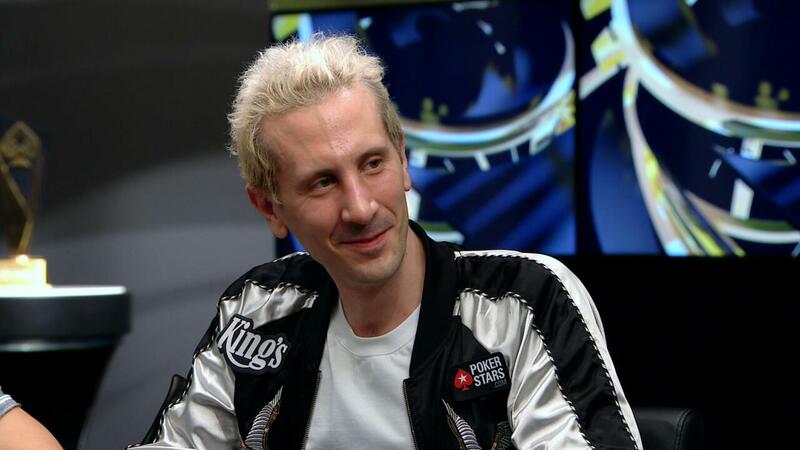 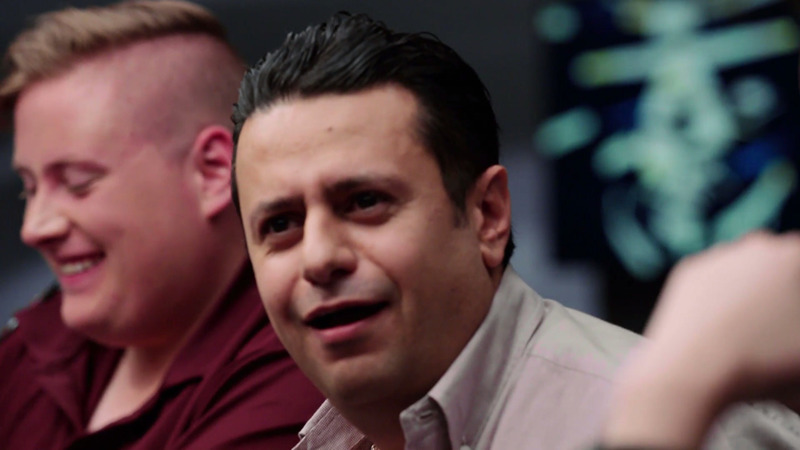 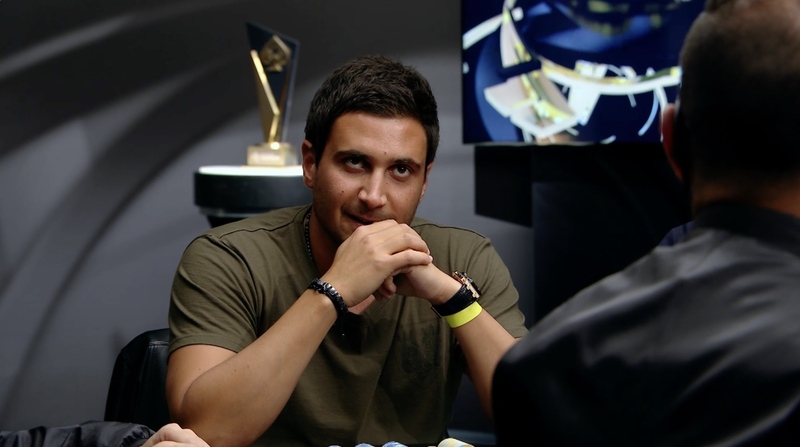 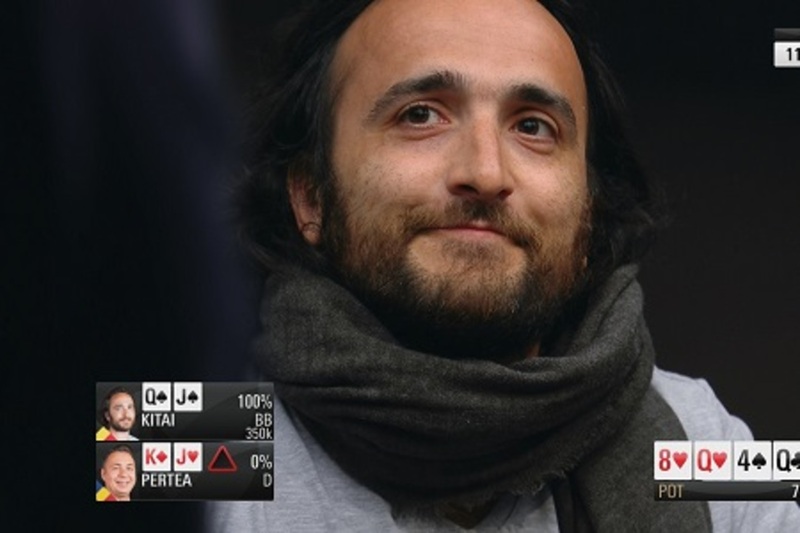 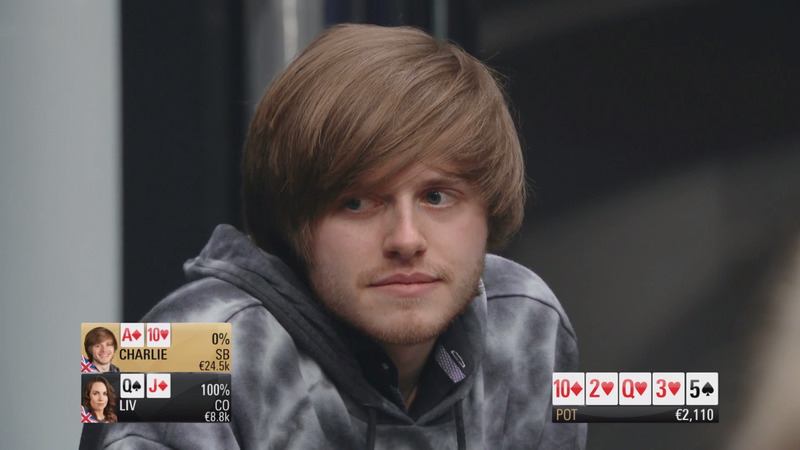 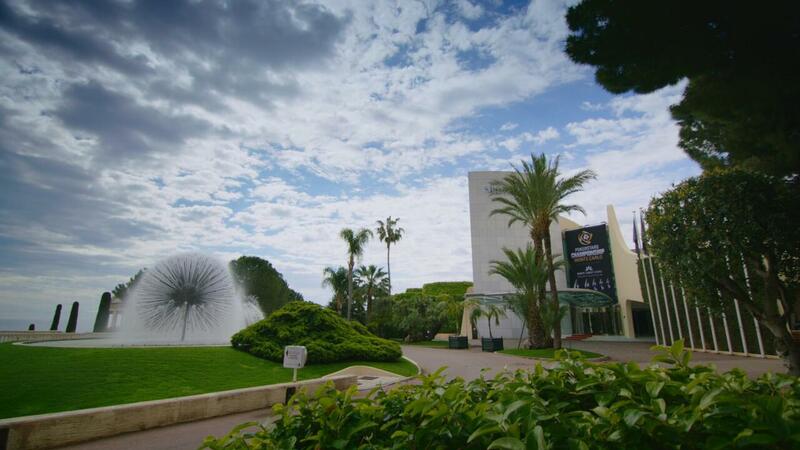 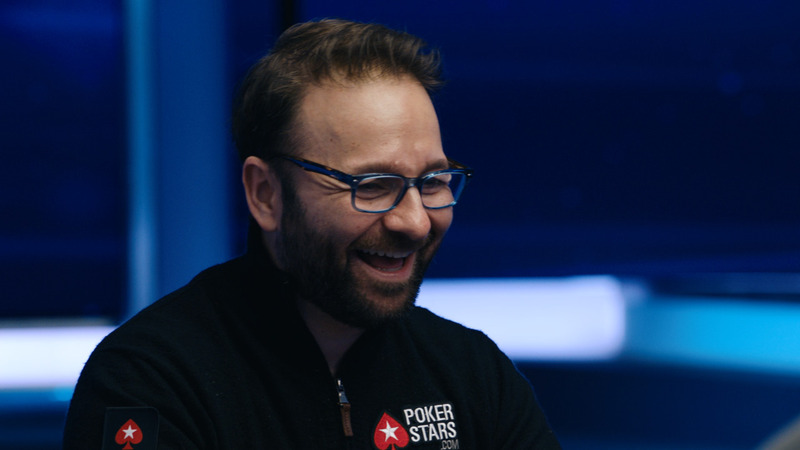 Davidi Kitai's partner owns the rail in Monaco "A Ten would be pretty grotesque..."
The final hand from PokerStars Championship Monte-Carlo was worth the wait! 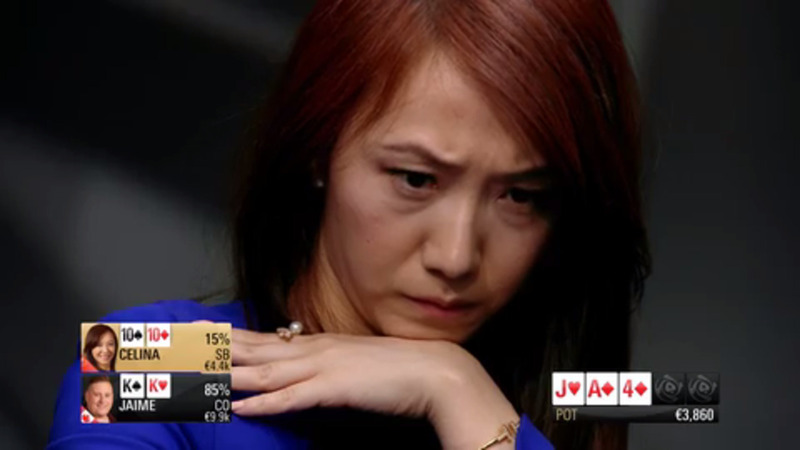 It's never over until the river!